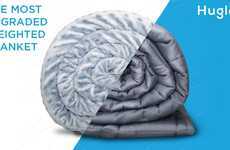 Sleep Country's Snuggable Weighted Blanket is available in both 7lb and 15 lb varieties and is designed to act as a therapeutic sleep aid thanks to its ability to simulate a deep pressure touch sensation. The comforting blanket accessory is said to simulate the feeling of an embrace and aims to improve sleep habits and one's overall mood. This is thanks to the proven benefits of weighted blankets -- said to "increase serotonin and melatonin levels and decrease cortisol levels" while ensuring a feeling of calm. 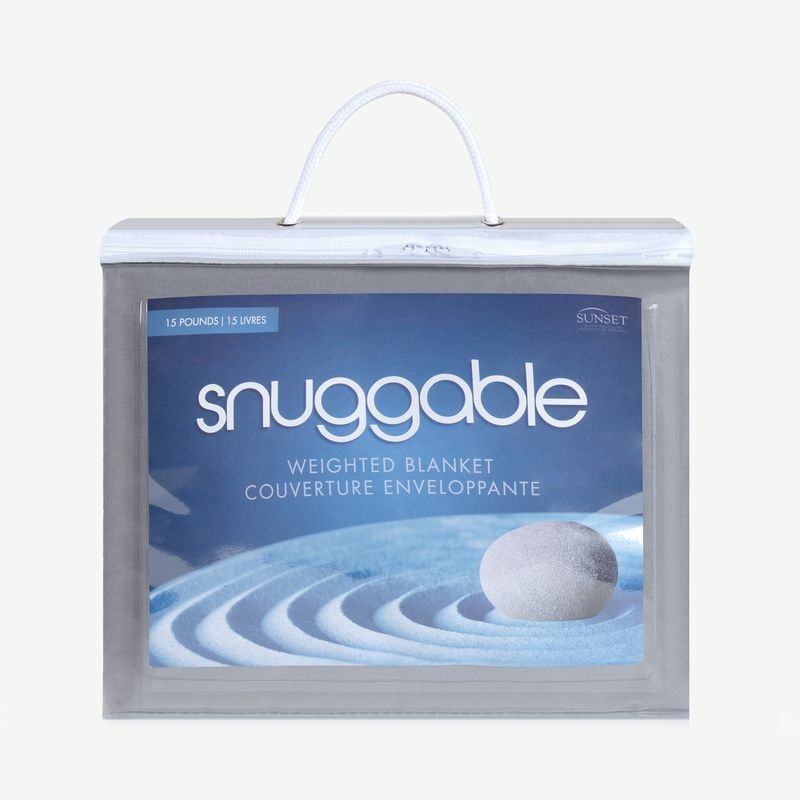 Featuring a removable, easy-to-wash and breathable cover made from 100% cotton, Sleep Country's Snuggable Weighted Blanket is filled with BPA-free, not toxic pellets and is designed for even weight distribution throughout the night. 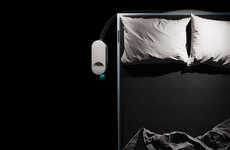 The product is priced at $164.00 and is available in store and online at Sleep Country and Dormez-vous stores.